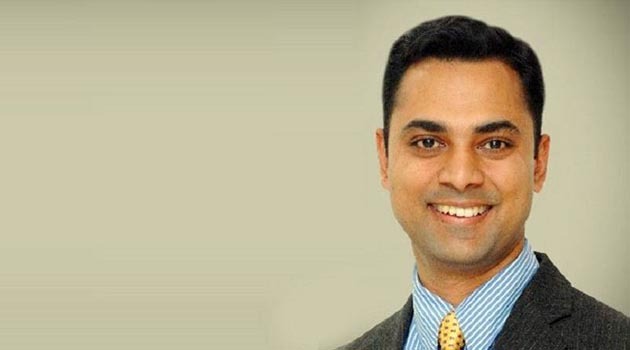 The government appointed Krishnamurthy Subramanian of Indian School of Business (ISB) Hyderabad as the new chief economic advisor for a period of three years, an official release stated. He will be serving in place of Arvind Subramanian, who left the office in July earlier this year. Currently, Subramanian serves as associate professor of finance (with tenure) and executive director for the Centre for Analytical Finance at the ISB. A PhD from Chicago-Booth and a top-ranking IIT-IIM alumnus, Subramanian is one of the world’s leading experts in banking, corporate governance and economic policy.